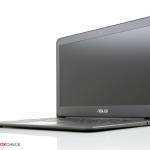 The combination of the UX21A Zenbook Prime’s 1080p IPS display with a touchscreen is looking quite appealing. The screen looks ultra responsive… it’s almost starting to look like Microsoft is going to be able to pull off this whole touch thing with Windows 8! See the brief video from The Verge here (thanks Roylfewkes for pointing this out!). 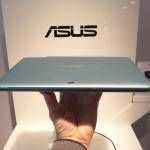 The Verge reports that the UX21A with touchscreen is “being considered for production” by Asus at the moment — this explains the unspecific response that we got yesterday from Asus which confirmed the UX21A with touchscreen but didn’t give any other details. 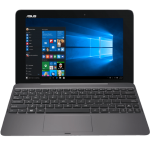 It’s likely that if Asus does decide to bring touchscreen tech to the UX21A, the UX31A will likely get it as well — it will probably be optional; that is, unless Asus decides that the TaiChi and Transformer Book are enough for the time being. We’ll have to wait and see. As long as it’s an option. I wouldn’t pay for a touch screen on a clamshell. I don’t know why someone would prefer to lift their arm and move it around if there was a keyboard and mouse available. Doesn’t matter if the UI is touch optimised either. I hope so too. 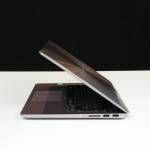 I’d only get a touchscreen on a notebook if it was a free upgrade. 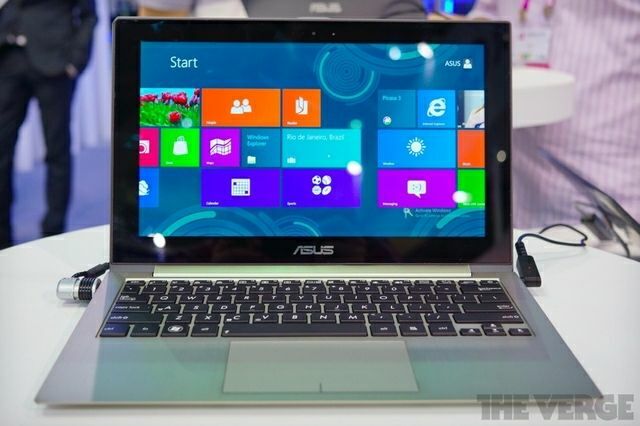 I own a Asus Transformer. Most of the time I use the tablet in conjunction with the dock. I use the screen for navigating. For typing I use the dock. 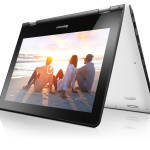 So yes, I do want a touchscreen on my Ultrabook. 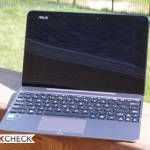 My Asus TF201’s screen is shiny and covered in fingerprints. I wouldn’t want it to be my main working screen. I hope the Windows touchscreen devices don’t all get shiny screens. And I hope they balance better than the TF201 in its keyboard dock, where touching the screen usually knocks it over backwards.